CAIRNS and Hinterland Hospital and Health Service have advised people to be wary of bats, as the heatwave sends them falling from trees and into biting range. 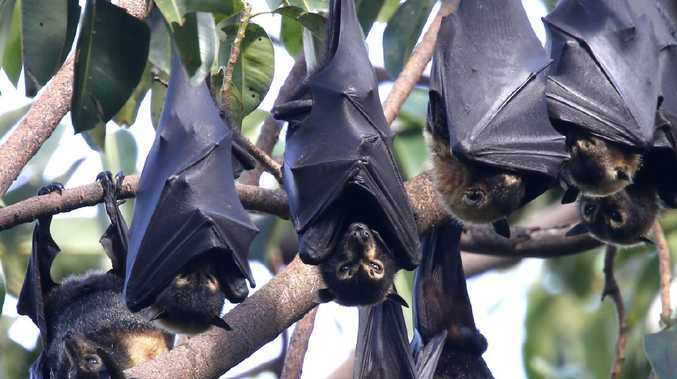 Doctor Richard Gair, Director of Tropical Public Health Services (Cairns), said there had been reports of more bats falling from trees following recent extreme weather. "There have been six notifications of people being bitten or scratched by bats in the past week, including four today, which is unusually high and despite the public health warning issued last week," he said. 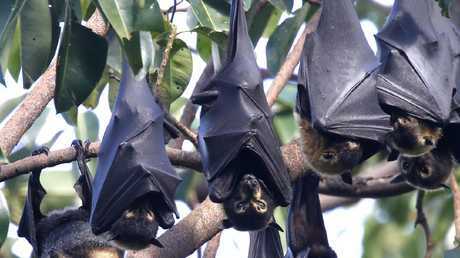 He said some bats may be infected with the potentially deadly Australian bat lyssavirus (ABLV). "ABLV is an infection like rabies, which can be transmitted through a bat bite or scratch, or possibly through exposure of the eyes, nose or mouth to bat saliva," he said. Dr Gair said anyone who saw an injured or fallen bat should avoid handling it and instead report it to a vaccinated wildlife rescuer or carer. "All bat scratches and bites require treatment, including vaccination, to guard against the development of ABLV," he said. "Prompt treatment following a bite or scratch from a bat can prevent serious disease and death." 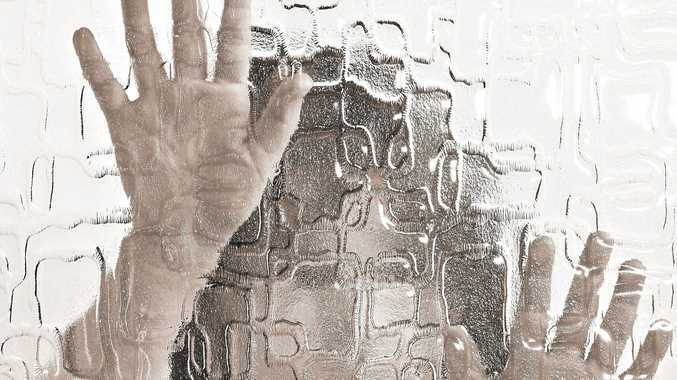 There have been three cases of human infection due to ABLV, all in Queensland and all fatal; in 1996, 1998 and 2013.